With the ability to cover large areas and access hazardous or hard-to-reach locations, Plowman Craven is now offering clients a range of Aerial Surveying and Inspection services, using advanced UAV (Unmanned Aerial Vehicle) technology to deliver highly-accurate survey data across the property, construction and infrastructure markets. 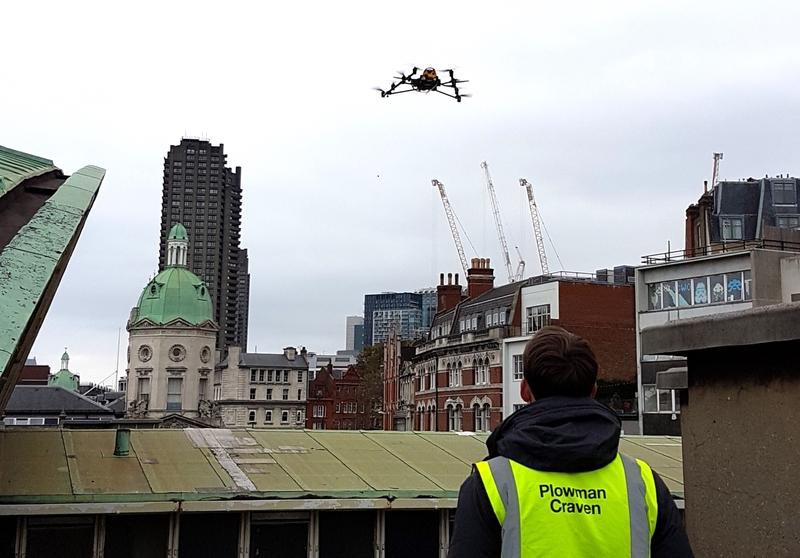 As you would expect, Plowman Craven operates to the highest possible safety standards, adhering strictly to the stringent rules that ensure buildings or the public are not endangered in any way by the use of UAVs. We are fully licensed by the Civil Aviation Authority (CAA) and hold all the necessary ‘Permission for Aerial Work’ documentation required by law. All of our highly-trained and experienced pilots also possess the necessary Remote Pilot Licence from a CAA-approved training provider as well as a Class 2 medical certificate from the European Aviation Safety Agency (EASA). 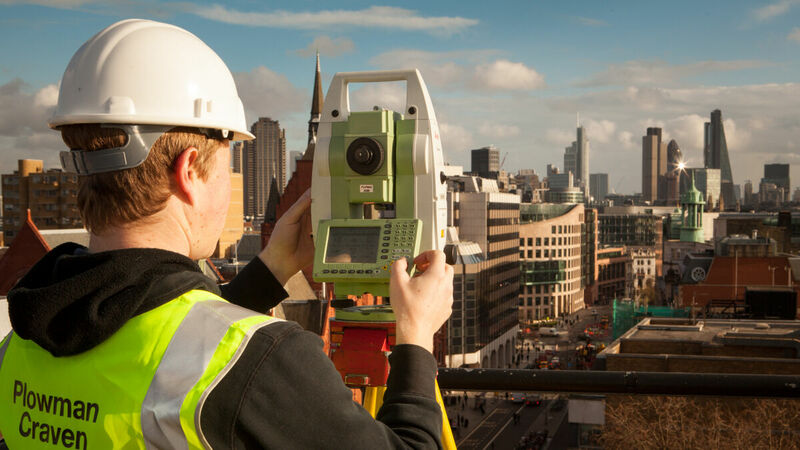 From roof inspections and condition surveys to rail track measurement and topographical mapping, our UAV capabilities provide clients with a wide range of measuring and surveying solutions, including 3D point-clouds, textured meshes and aerial mapping. The unique method of data capture is then seamlessly integrated into existing services and workflows at every stage of the project lifecycle, perfectly complementing and supporting traditional data delivery. For more information about how Plowman Craven’s use of UAVs and how it could support your next project, click below to view our complete guide to UAVs.